FATHER DAUGTHER DAY WAS A HIT! Our event with ACE’d by Coral went so well! On Friday June 15, 2018 three of our stylists; Morgan, Sinead and Amanda went to Brewster’s at Oliver Square. 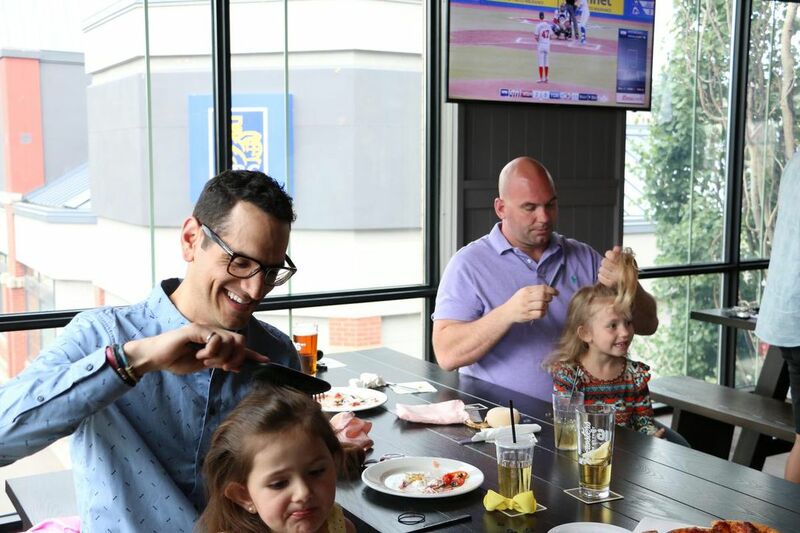 Many dads and their daughters showed up to this awesome opportunity to learn how to style their daughters hair all while having fun and enjoying all that Brewster’s had to offer! The Star News Newspaper has put up an article about it! Using the link below, have a look!